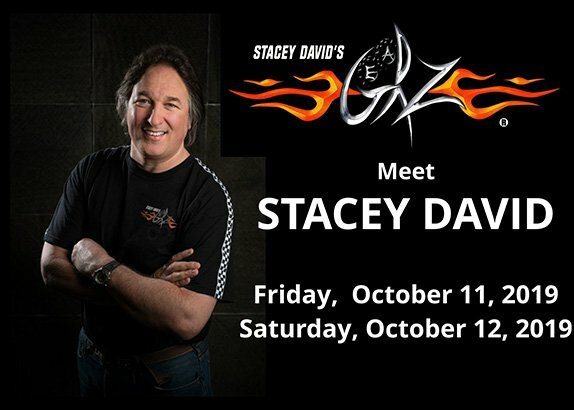 Keep checking back as celebrity announcements and additional details will be coming soon! 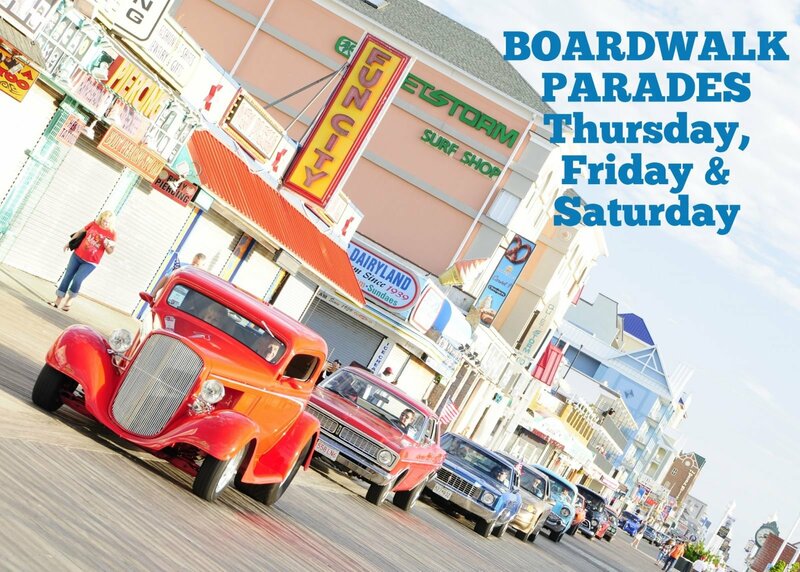 Cruise on down to Ocean City Maryland October 10-11-12-13, 2019 for the 22nd Annual Endless Summer Cruisin. 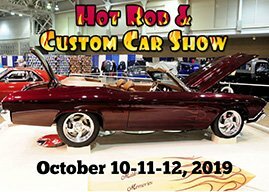 With over 2,000 Rods, Customs, Classics and Trick Trucks cruisin the streets this is an event you won’t want to miss. While the main events will take place at the oceanfront Inlet lot along the southern part of the boardwalk and the Ocean City Convention Center on 40th Street, there will be various satellite locations throughout the city. In addition there will be plenty of entertainment, games, giveaways and so much more. In addition to Endless Summer Cruisin, there will be Endless Summer Indoors at the OC Convention Center Thursday, Friday and Saturday. Inside the Convention Center some of the hottest show cars will be on display along with a Vendor Showcase. If you are interested in competing please call our office, 410-798-6304 or email a photo to infoevent@specialeventpro.com. There will be lots of cash, trophies and specialty awards. For more info click here. 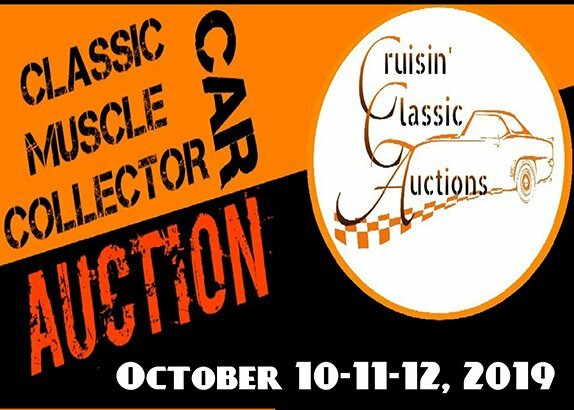 Plus NEW this year, Cruisin Classic Auctions will host a classic, muscle and collector car auction during Endless inside the OC Convention Center. There will be previews October 10 & 11 with the Auction taking place October 12th. For more information visit CruisinClassicAuctions.com or call 410-871-8381. One of the highlights of Endless Summer Cruisin is always the boardwalk parades. Parades are scheduled for Thursday, Friday and Saturday mornings at 8am. The parades will start at 26th street and cruise south to the inlet parking lot. 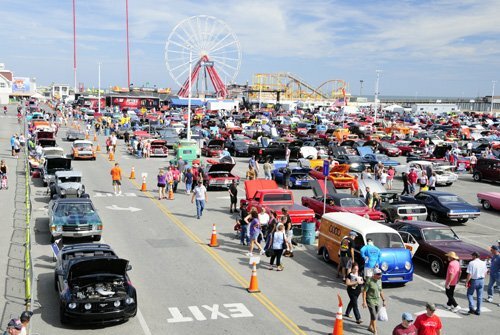 So many things to see and do, so make sure you cruise down to Ocean City Maryland for the 22nd Annual Endless Summer Cruisin! Maryland Motor Vehicle Law and the Town of Ocean City Ordinance state that no loud noise from a vehicle may be heard at a distance of 50 feet from the vehicle at any time. The town of Ocean City has a trailer parking ordinance which prohibits trailer parking on city streets from May 1st – October 31st. Any Endless Summer Cruisin participants that will be parking a trailer on city streets will need a trailer parking permit. Trailer parking permits are $50 and can be purchased at the event or in advance by mailing in a permit application. Only registered Endless Summer Cruisin participants may purchase a trailer permit. Free trailer parking is available at the route 50 Park & Ride. When making your reservations please check with your hotel or condor to see if they provide trailer parking. A trailer parking permit application will be added to the website closer to the event. While Cruisin around town make sure to turn your radio to The Wave 97.1 and Cool 101.3, the Official Stations of Endless Summer Cruisin! This event is open to Rods, Customs, Classics and Trick Trucks. Vehicles newer than 1976 must have custom modifications or be of special interest. All vehicles must be street legal with current state tags, licensed and insured. No excessively loud exhaust systems or diesel engines. The Entry Fee includes Driver, 1 Passenger and Children under 14. Additional event passenger/guest passes may be purchased for $25 each in advance. (The entry fee minus processing fee is refundable with written request prior to July 1, 2018) You do not have to be present all 4 days to be eligible for trophies, event plaques, sponsor awards or merchandise give-aways. Parades will be restricted and limited based on car count and time restrictions. Activities are subject to change. Parking is limited at all locations. The police take a very active and pro safety role in this event. You must drive responsibly and obey the laws at all times. If you require additional information please call 410-798-6304 prior to the event. Car shows, parades, entertainment and more. Dash Plaques to the first 2,000 participants. *Please note, all participants will be required to show vehicle registration at check in. Your official confirmation number will be mailed to you in mid September.The exhibitor hereby applies to this event and will at all times comply with all rules, regulations and policies of the event producers. Neither Special Event Productions, Inc., the Town of Ocean City, producers, sponsors, support personnel or anyone else connected with the presentation of this event shall be responsible or liable for any loss, injury or damage incurred. In consideration of this entry, entrant agrees to the use of their name, photo and/or vehicle photo for publicity and/or advertising. Any poor behavior, irresponsible driving and/or conduct deemed objectionable to the event's well being may result in participant being denied any further involvement in the event and/or future events. All participants are responsible for their own proper insurance. Event credentials are non-transferable without written permission of event management. Schedule/activities are subject to change.